Is there a better alternative to FileBeats? 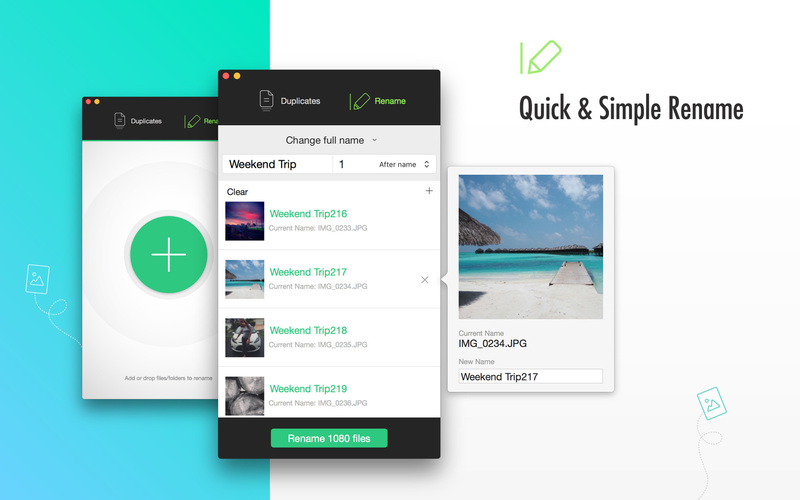 Is FileBeats really the best app in File Management category? Will FileBeats work good on macOS 10.13.4? 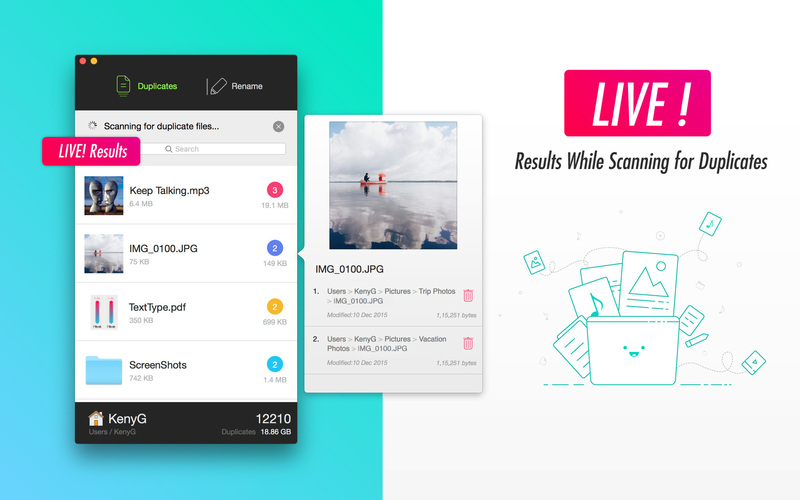 FileBeats provides live results as and when the scan is happening. 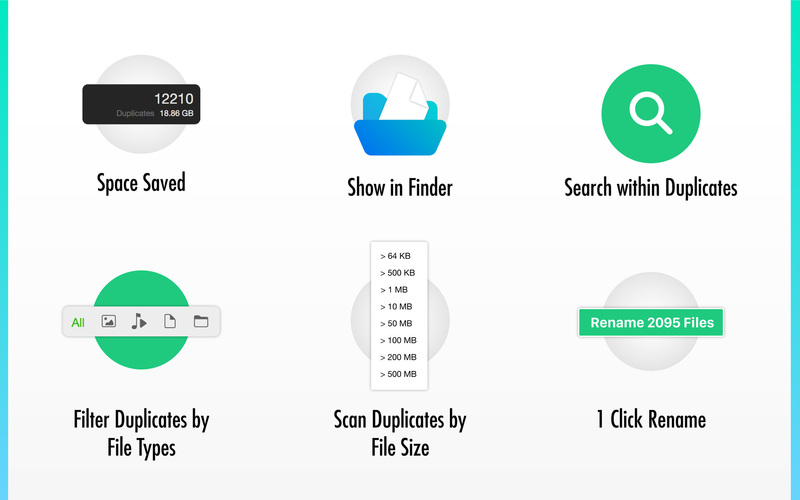 You can browse, search, preview, and delete duplicates even while the scan in running! 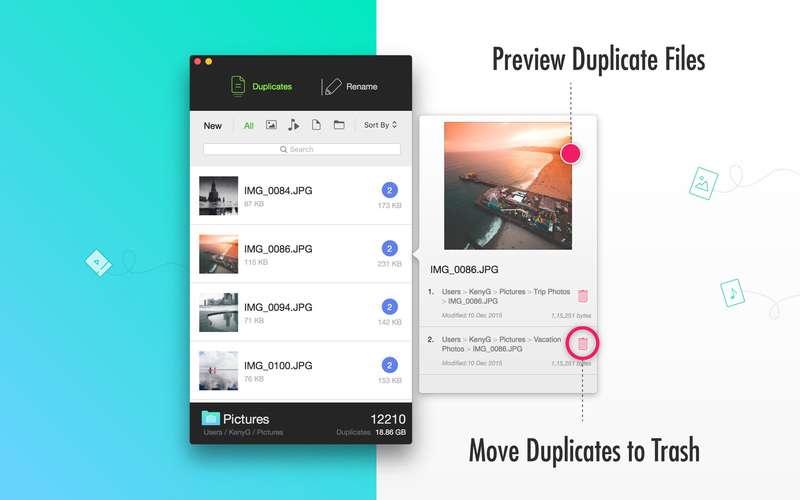 Finding duplicate files and bulk renaming of files are two features that a lot of people use. But you still have to download multiple apps for that. With FileBeats, you get a simple-but-powerful feature to rename your files, too. FileBeats needs a review. Be the first to review this app and get the discussion started! FileBeats needs a rating. Be the first to rate this app and get the discussion started!